After the release of Font Awesome version 5, They have made two plans – Free and Paid. The famous Line icons now fall in the premium category and the Free now looks outdated. Also the latest version has a huge file size. Did you ever wanted a good free alternative for the popular font awesome icon? Here is a list of some of the great Free Font Awesome alternatives for a pretty good minimal website. Before you decide using Font Awesome, think of using these alternatives. Material design icons is the extended version of official icon set from Google. It has a lot of community created icons which allows designers and developers to download icons for various platforms in any format, color and size. Discover 4237+ free icons in 296 collections. 2 types of icon sets available – Icons and Iconic Font. Also Icons include Fill or Bold line (heavyweight style with a geometric style) and Thin line (lightweight style of fill and bold line version). 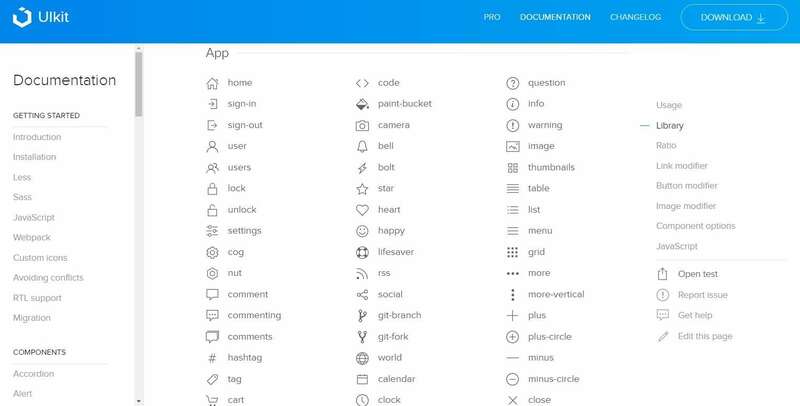 The Original Material Design Icons comes with 750+ free open source glyphs by Google. 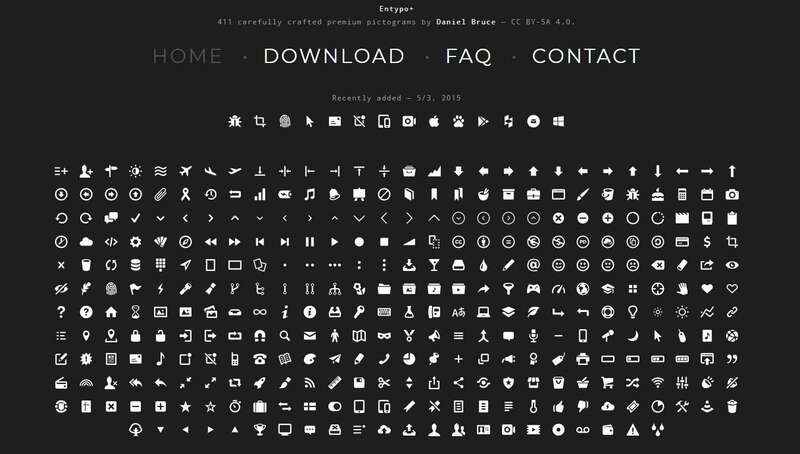 Zurb is a custom collection of 283 icons in a handy web font. Easily customize these icons to be any size, color, and style in CSS. Feather is a collection of simply beautiful open source icons. Each icon is designed on a 24×24 grid with an emphasis on simplicity, consistency and readability. Linearicons is an Ultra Crisp Line Icons with Integrity. 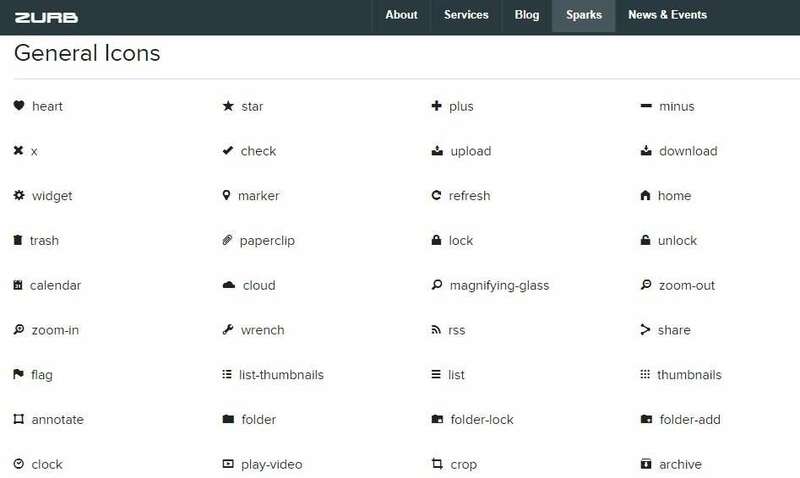 The free version of Linearicons is delivered by Amazon CloudFront. Quickly start using it by adding two lines of code to your website. Simple line icons comes with CSS, SASS, LESS and Web fonts files. Click on the icons to get the icon class name. A free outline iconset featuring 730+ Icons. There are plenty of ready – to – use icons. 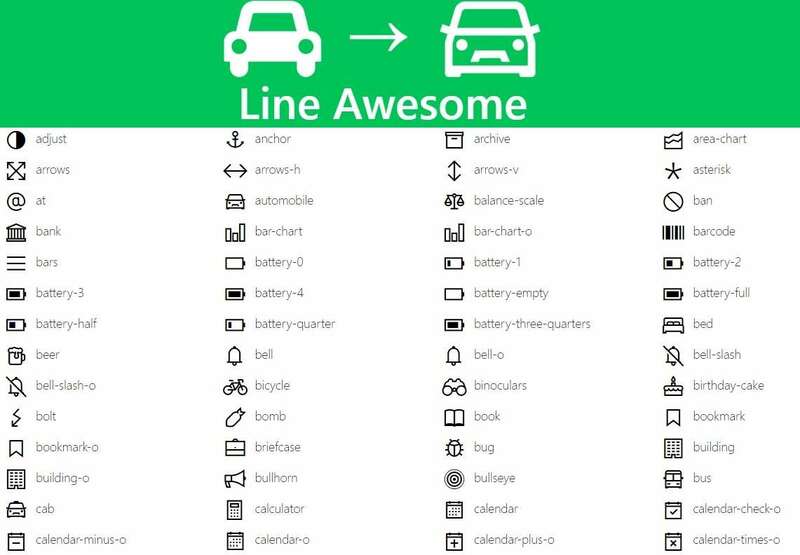 Replace Font Awesome with modern line icons with a single line of code. It includes AJAX loaders generator in pure CSS and HTML, CSS3 / SASS object generator. 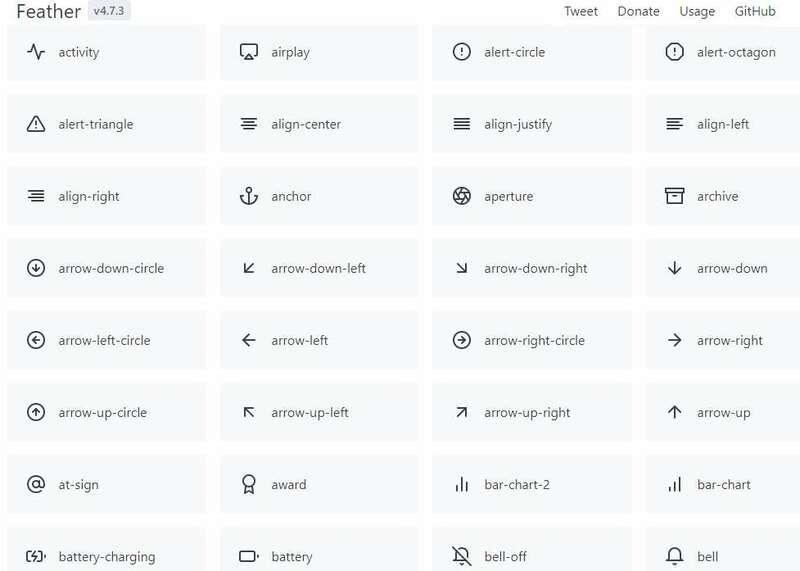 Themify is a complete set of icons for using in web design and apps. Consisting of 320+ pixel perfect, hand – crafted icons that draw inspiration from Apple iOS 7. A completely open – source icon set with 700+ icons crafted for web, iOS, Android, and desktop apps. Built for Ionic Framework, so icons have both Material Design and iOS versions. UIkit comes with its own SVG icon system and a comprehensive library. Also, it comprises a growing number of elegant outline icons. A completely free vector line-icon font by Amit Jakhu. Dripicons 2.0 is licensed under Creative Commons Attribution 4.0 International License and the font under SIL Open Font License.